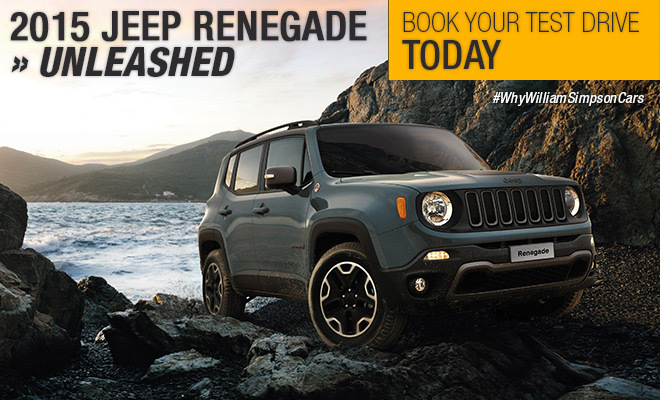 Last week, we announced that the All-New 2015 Jeep Renegade is in South Africa. Now we're excited to confirm that it will be unleashed for viewing at your nearest dealership on the 16th May, 2015. Connect with freedom now. Confirm/update your details below and stand a chance to WIN a shopping mall voucher for R5 000.